The practice nursing team offers a wide variety of services including: chronic disease management (asthma, COPD, diabetes, coronary heart disease, and stroke/TIA) dressings, removal of stitches, ear syringing, and travel vaccinations). 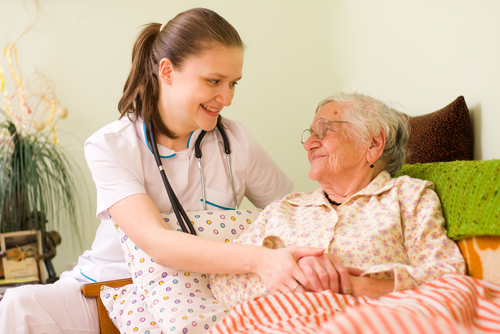 Nurses are also able to prescribe for certain conditions in addition to their routine treatment room service. 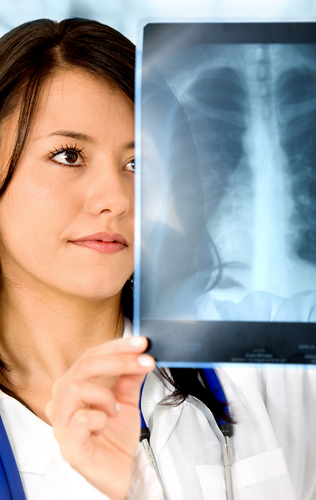 We have specially trained practice nurses who regularly review all asthmatics. Minor surgery is performed at the surgery. If you think you may need minor surgery please make an appointment to see Dr Henry or Dr Kaye. Ear syringing is performed at the surgery. If you'd like to find out more about this service, click here to view our ear syringing leaflet. Please telephone the surgery for details of your local antenatal clinic as soon as pregnancy is confirmed. Postnatal services are provided by Dr Annabel Jones, Dr Paula Davis, Dr Shana Tam and Dr Harriet Williamson. 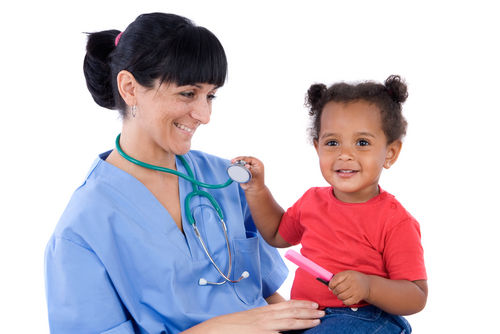 The Child Health Service Clinics are held by Doctors Jones, Davis, Tam, and Williamson. These are for children aged between 6 to 8 weeks, you will be contacted by the Practice to arrange this appointment. If you do not hear from the Practice by the time your child is 8 weeks old please telephone the surgery to arrange an appointment. Please contact Community Reception on 01244 348022 to confirm when the Open Access Clinic/Baby Clinics are running. You will receive a letter from the Health Authority or the Practice to inform you when your child needs to have their immunisations, please telephone the surgery to arrange an appointment. Immunisations can be booked in with the practice nurse for a 20 minute appointment in their normal surgeries. Our doctors and practice nurses provide contraceptive services by appointment. The surgery offers emergency contraception service within the hours of 08:00 to 18:00; if you require emergency contraception out of hours please contact your local pharmacy. The hub centre for sexual health in Chester is at the Fountains Health Centre Sexual Health Clinic. They provide all aspects of sexual health screening, advice and treatment, condoms and contraception options. Please visit gosexualhealth.co.uk for more information and clinic times. This service is not just about contraception but is about how people look after themselves during their reproductive years, including pre- conception and menopausal care and sexual health. We also offer opportunistic chlamydia screening for those aged 16-24 (kits available in toilets/reception). A full range of services are provided including coils, implants, sexual health screening and advice regarding modern family planning techniques. Please ask for details of emergency contraceptive services. We recommend that ladies between 25 and 49 years old have a 3 yearly smear test, and those between 50 and 64 years of age have a 5 yearly smear test. This is a quick and painless procedure. Smear tests are usually taken by the practice nurse and an appointment is required. 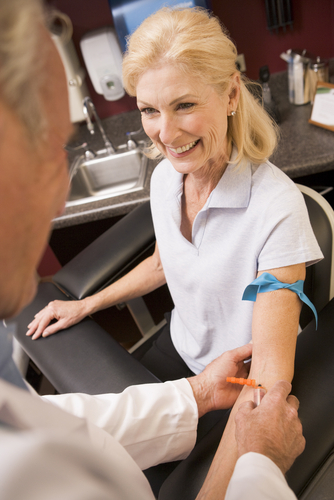 Well Woman and Well Man Clinics are run by our practices nurses. 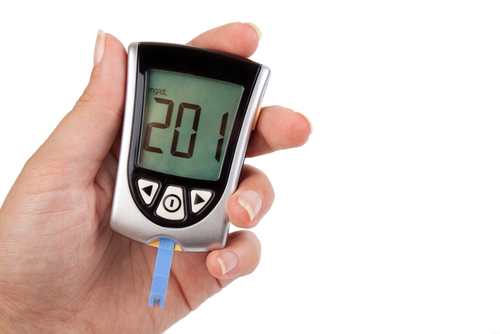 These offer a general check up for women and men between the ages of 16 and 74. Please telephone for an appointment. If you would like to have this health check please ask for a health check appointment with our Healthcare Assistant. All patients between the age of sixteen and seventy five who have not attended the surgery within three years are welcome to attend a general consultation and will be offered appropriate health checks. Patients aged seventy-five and over who have not attended within twelve months are welcome to attend for a general consultation and will be offered appropriate health checks. This general consultation may take place in the patient’s home where, because of the patient’s medical condition, it is deemed appropriate to do so. Here at Boughton Health Centre our Practice Nurses provide advice and interventions for travel health, including vaccinations and malaria prevention. When travelling abroad and visiting areas where there are higher risks of contracting infectious diseases, travel vaccinations are available to offer protection for many of these diseases. Travel vaccinations will usually be required in addition to the vaccinations you receive in accordance with the UK vaccination schedule and some countries request certification to prove you have received certain vaccinations prior to allowing you entry to the country. If you have recently booked a trip or a planning one, we recommend that you look at the following websites to familiarise yourself with general travel advice for the countries you are visiting. The websites will provide pertinent information on how you can keep safe and well during your trip, including vaccinations and malaria prevention (as appropriate). As soon as you have booked your trip, please complete and submit the travel questionnaire (below) to inform the Practice Nurses of your travel plans. Once this is completed, the Practice will contact you to confirm whether vaccinations are recommended for your travel and arrange any appointments as necessary. 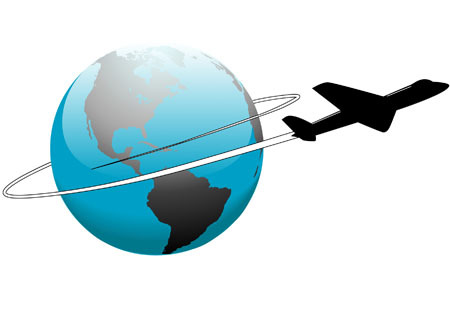 Sufficient time to receive your vaccinations for travel is very important. This is because you need to allow yourself adequate time after receiving the vaccination to develop immunity to the diseases. Additionally, some vaccinations you may require are completed in courses, where more than one dose required. 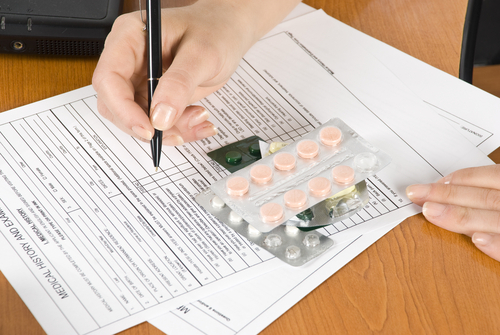 The remainder of travel vaccinations and medication for malaria prevention do incur a charge over and above the normal prescription charge, prices can be found on the private fees list of our website. 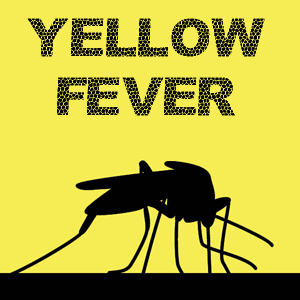 We are an accredited Yellow Fever Vaccination Centre so you can receive advice and vaccination for Yellow Fever here at the Practice. You do not have to be a registered patient at the Practice to receive a yellow fever vaccination. Please contact the Practice for further information on how to arrange this. Pathology and X-ray results are available by telephone (01244 325421) between 14:30 and 18.30. This gives the practice time to check results received overnight or in the morning. They are then passed to the GP for review at the end of morning surgery. To protect the patient’s confidentially, results will only be given by telephone to the patient in person. Please click here for information on local Physiotherapy services provided by Cheshire & Wirral Partnership NHS Foundation Trust, including Physio First clinics which are available at Boughton Health Centre and in GP Extended Hours.